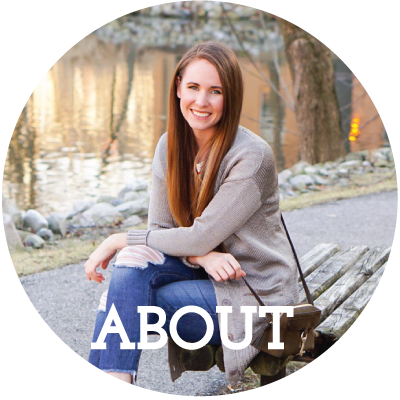 When I started my blog about three years ago, I did it with very little expectation. The first day I got over 100 page views, I basically threw myself a party. 100 people cared about what I decided to wear on a given day. It was bananas. When a company reached out and wanted to send me something, I felt like a kid on Christmas morning. It was so exciting and humbling to develop a tiny bit of influence on this ginormous interweb. It's bee really gratifying to note improvement over time and see the hours I put in pay off. From my photos and outfits improving, to opportunities to work with some phenomenal companies, big and small. While I can't pick favorites, I gotta tell you, I freaked out when the chance to work with Banana Republic presented itself! I have always been a such a huge fan of the company and their clothes, so when I got the email a few weeks ago, I couldn't type the astounding yes email fast enough. They sent over this floral pencil skirt and ornate tasseled necklace. 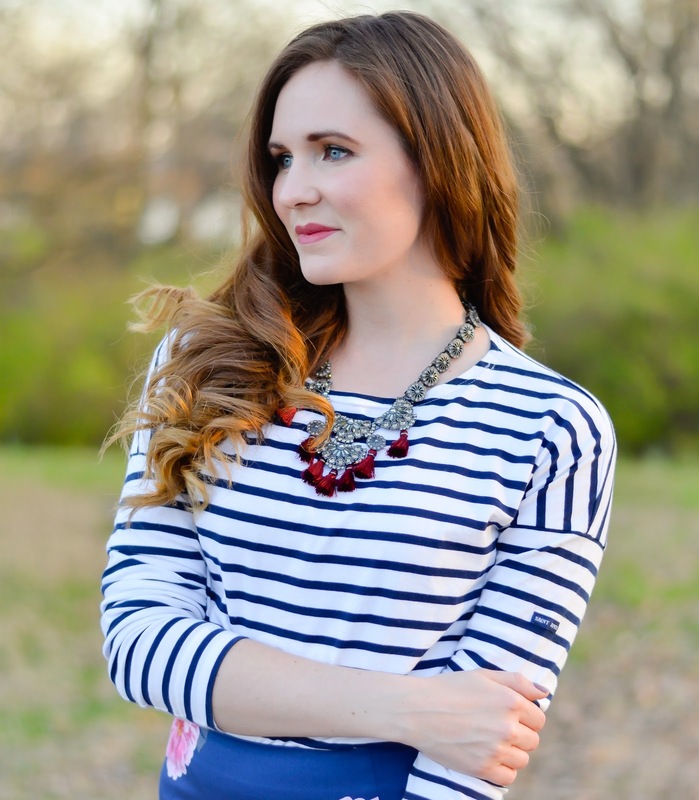 I instantly fell in love with how the necklace subtly picked up the dark fuchsia in the skirt. The challenge then was what top can I wear that isn't just white or pale pink... 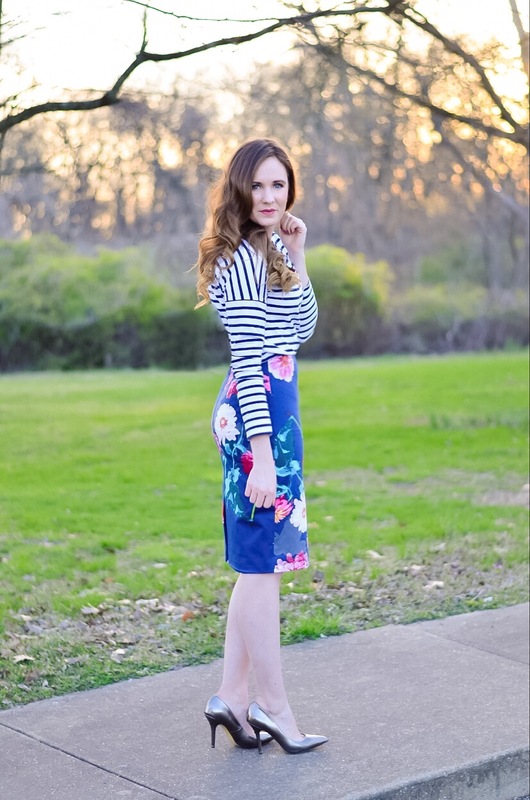 I opted for navy stripes, because they served to contrast the girliness of the floral and help edge it up a little. I matched my shoes to my necklace, because keeping your accessories in the same neutral color palette helps balance out an otherwise bold look. Overall, I love how the look came together! How would you style this skirt? Gorgeous outfit! This skirt and necklace are fantastic! Congrats on such a great collab! You look amazing!! I love this look! Beautiful outfit!! Your skirt is gorgeous! gorgeous outfit! 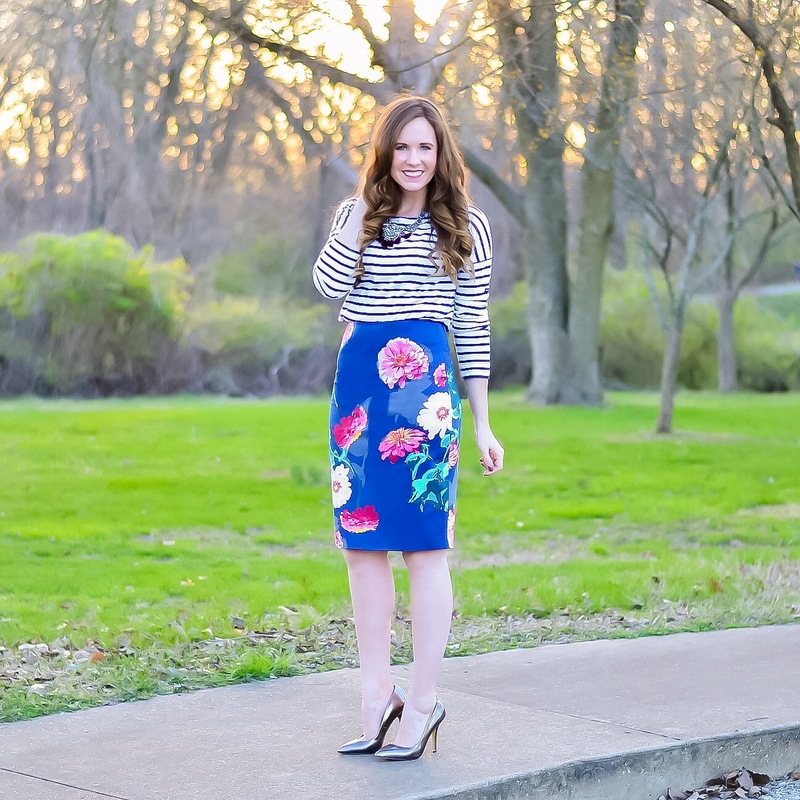 I love floral + stripes so much! This post is gorgeous. Very exciting too!! 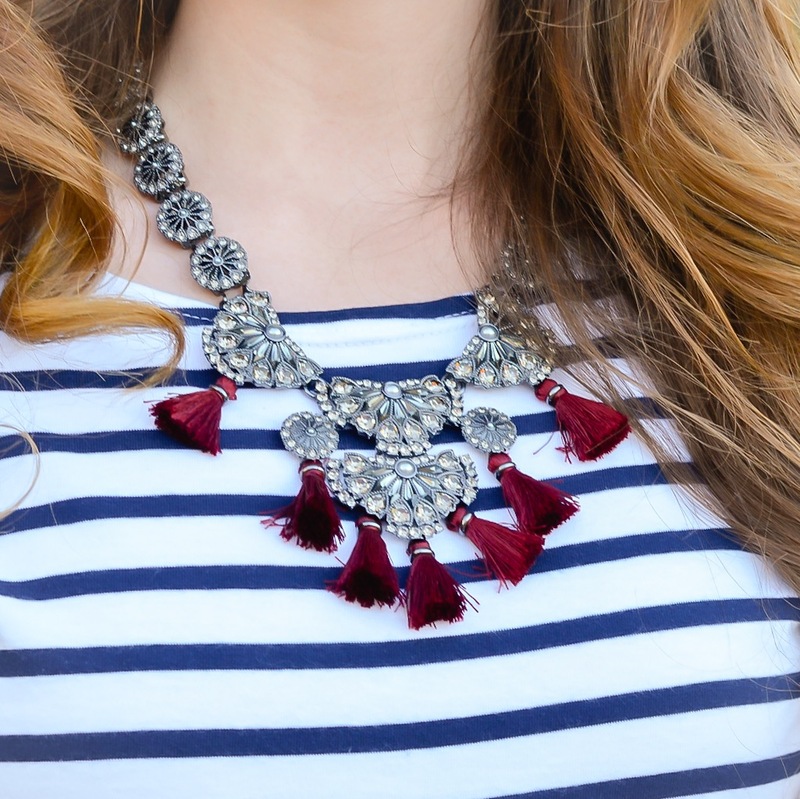 In love with the tassel necklace - so pretty! But don't even get me started on the skirt. So so gorgeous!!! this outfit is gorgeous! happy friday dear! Glory be, you look stunning. You are pretty as a picture no matter what you are styling, but this outfit is the perfect icing on the cake. 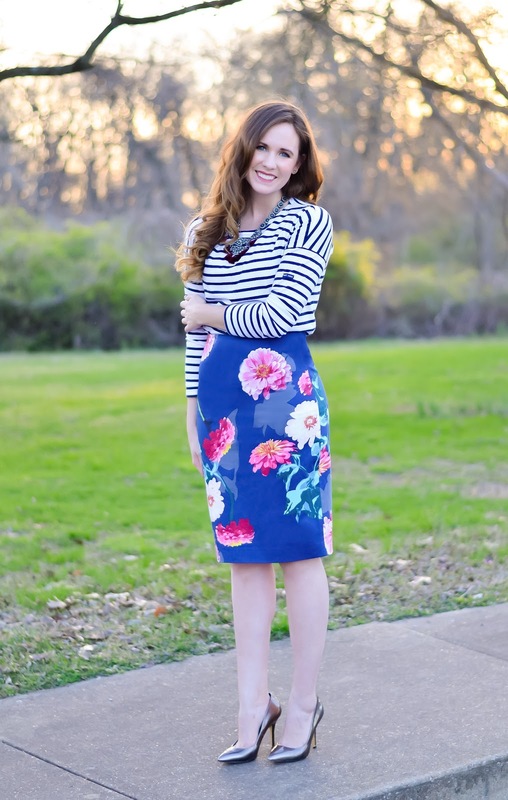 Love your great pattern mixing!